Denmark's culture and society stem from a long history and an ethnically homogeneous people. In Denmark, culture can be described by these three aspects of Danish life: simplicity, politeness, and equality. When meeting the citizens of Denmark, culture is a big part of the type of polite greetings you will witness. Introductions are often made on a first-name basis with a handshake. 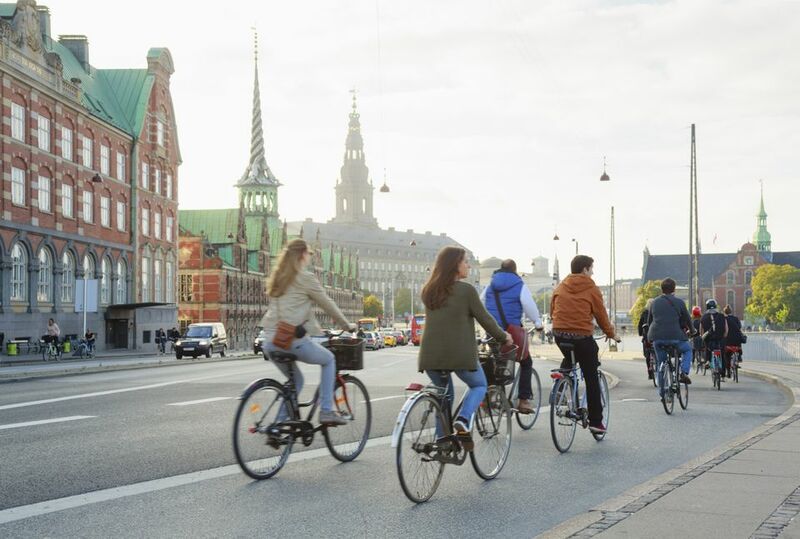 Don't be the one to sit beside a stranger on a bus or to initiate a conversation with a local—Danish culture views this as being somewhat disrespectful. Women and men are equal in Denmark and receive equal pay and promotions. Paid maternity leave is available for about 10 months. The culture in Denmark has made for a happy and peaceful people willing to pay the world's highest taxes in return for solid coverage of health care, unemployment, and many other social services provided by the Danish government. A very special branch of folk music comes from the Danes. While there is no particular Danish instrument, the country's folk music comes with a distinguished sound that is pleasing to the ear. It's often easy to identify which part of Denmark a folk song came from based on linguistic expressions, intonation, and dialects. During the national Romantic movement of the 1800s, many classical composers incorporated local Danish folk music to give their music a unique national character. Folklore in Denmark has been handed down from generation to generation through storytelling and plays a big part in Denmark's culture and heritage. Danish folklore includes many references to elves, goblins, and other non-human characters. The elves, in traditional Danish folklore, were beautiful women living in hills and underneath boulders (on the downside, they were capable of dancing a man to death). This kind of folklore extends to Denmark's interesting Christmas customs. Nisse is a little ornery-but-good male elf that guards animals and plays tricks on children. The folklore of Norway also tells us about the goat-like julebukk, dating back to the Vikings. The traditional folk costume in Denmark dates from the 1700s and 1800s. These days, you'll find folk dancers wearing the traditional Danish costume. The cut and color of the costume differ from one Danish region to the next, based on local customs and available materials. In the 1800s, F.C. Lund, a painter, published a series of images of regional costumes from North Jutland, Funen, Falster, and Mon. Interest in traditional costumes and folk dances arose around 1900 in Copenhagen. You can see the traditional costumes of Denmark at folk dance displays and in all cultural history museums. Denmark's food culture is more than just seafood (give the traditional pickled herring a try, though). Part of a traditional lunch consists of smorrebrod (open sandwiches). There's also the kolde bord (cold buffet) for lunch, frikadeller (meatballs), hakkebof (chopped meat patties), polser (hot long sausages), and many other dishes that are typical food in Denmark. 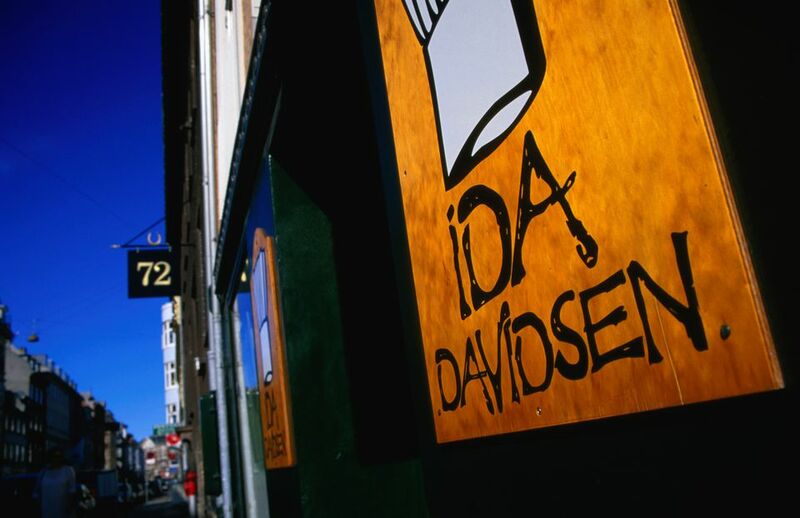 Apart from seafood, the culture around Danish food has become more diversified in recent years, and you can find any kind of food, especially in the cities.